Many of you know me as Megan the blogger yet I have another identity between 9-5. 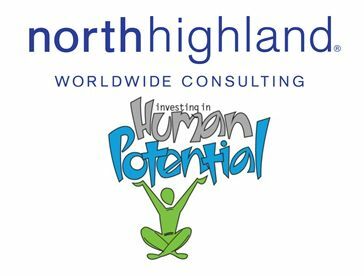 My real life job, which I rarely talk about on the blog is working for North Highland Worldwide Consulting. In 2012, North Highland initiated a global Day of Giving Back, where each of our offices throughout the world get together on the same day to donate our time and give back to the cities we live in. 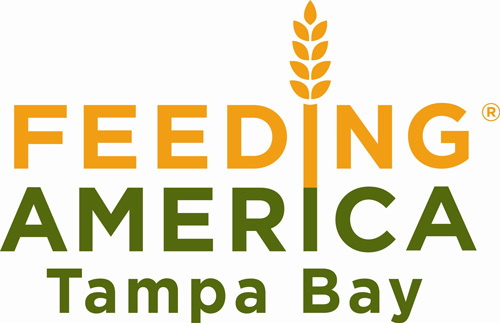 Last years event was a huge success and I am super excited that our Tampa office is going to support Feeding America Tampa Bay on May 4th, 2013. Towers at Westshore - 1408 N. Westshore Blvd. #150, Tampa FL. Many of the items on this list can be found at Publix on BOGO. It doesn't cost much to help a family in need and every item helps.